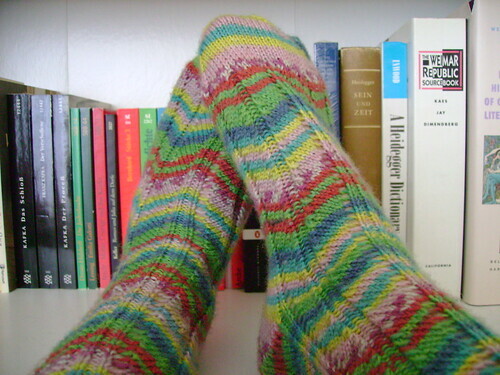 Download the free .pdf: stornoway socks. Download the free .pdf: ucipital mapilary. 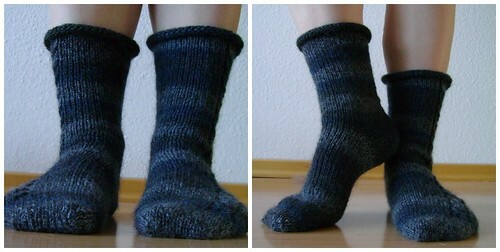 Download the free .pdf: topographical socks. Hi! I just wanted to tell you that I made the Stornoway Socks. 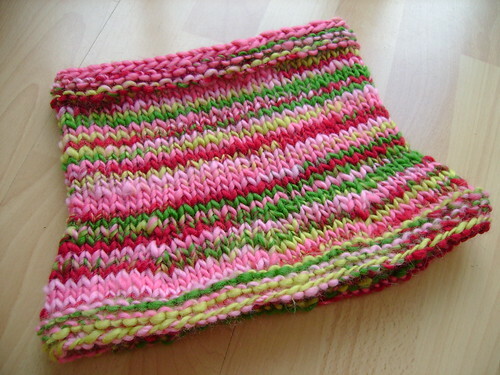 What a GREAT pattern! I love the simplicity. The cable adds a beautiful touch.